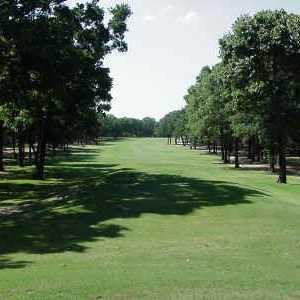 The first course developed along Cedar Creek Lake, this one opened in 1967 as part of a rural retirement community. The course’s namesake waterway slinks its way through the course, coming into play six times as you wind your way through the tree-lined fairways. 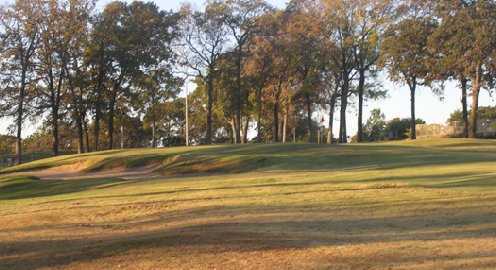 Holes of note include the 470-yard, par 4 No. 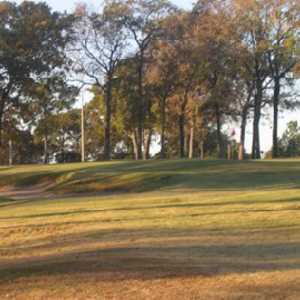 6, which dives through a chute of trees to a large green. Thankfully, this monster is void of hazards. On the back No. 13 is feast or famine–a short par 5 at 483 yards, but a pond sits in the middle of the fairway. The ender at Cedar Creek goes 520 yards and is fairly manageable if you can keep it out of the trees. Getting there : From Hwy. 175 east, take the Kemp exit, and look for the signs to the course.